Using DentalMarketing.net for your direct mail campaign is a real no-brainer. You get the entire package of design, mailing list, and post card delivery for far less than what the other guys are charging. Plus, they’re great to deal with and will help you with whatever questions you may have. We had over 90 calls come in during just the first 10 days! 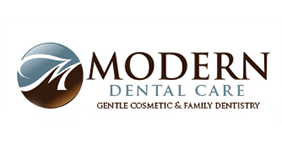 I’d highly recommend them to anyone who wants to bring in more new patients without going broke in the process.